We are an exclusive Serviced Apartments with more than 50 clean and furnished suites. Featuring spacious, comfortable guestrooms with a kitchen and living room, some also have their own private balconies. We offer daily and monthly stay all furnished with a kitchen or kitchenette, refrigerator, LCD TV, DVD sound system, IDD telephone, safety box, housekeeping service and can park their vehicle safely. 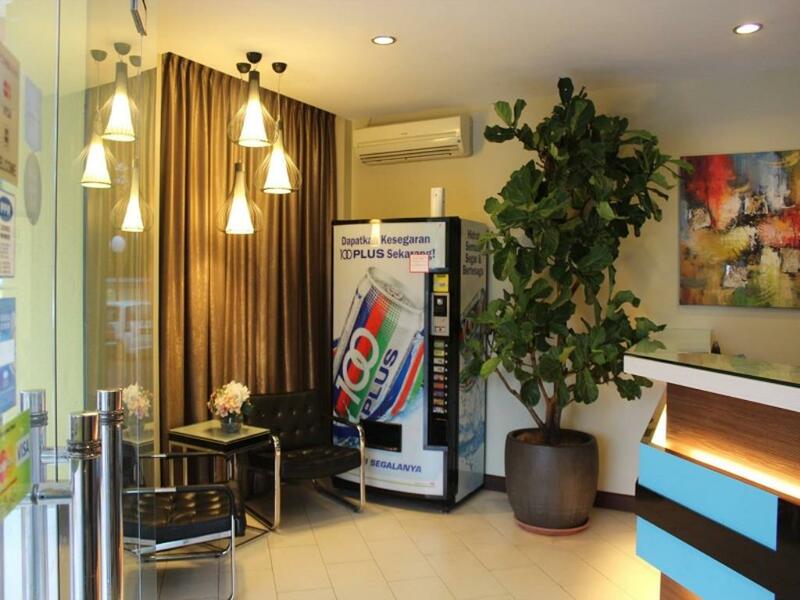 On-site, guests will find the free self-service laundry facility. Here we treat each of our guests with great warm and hospitality and we truly hope your stay with us is a pleasant and memorable one.